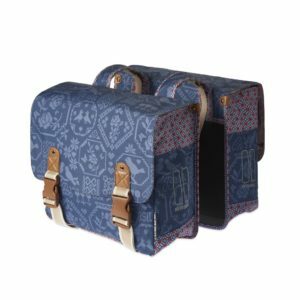 Check out our brochure here! 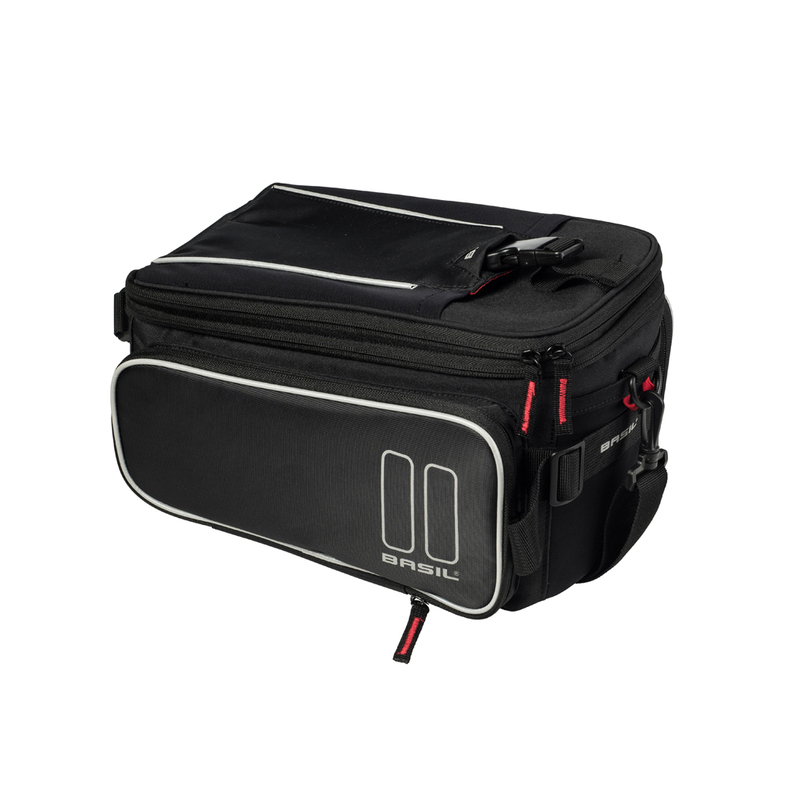 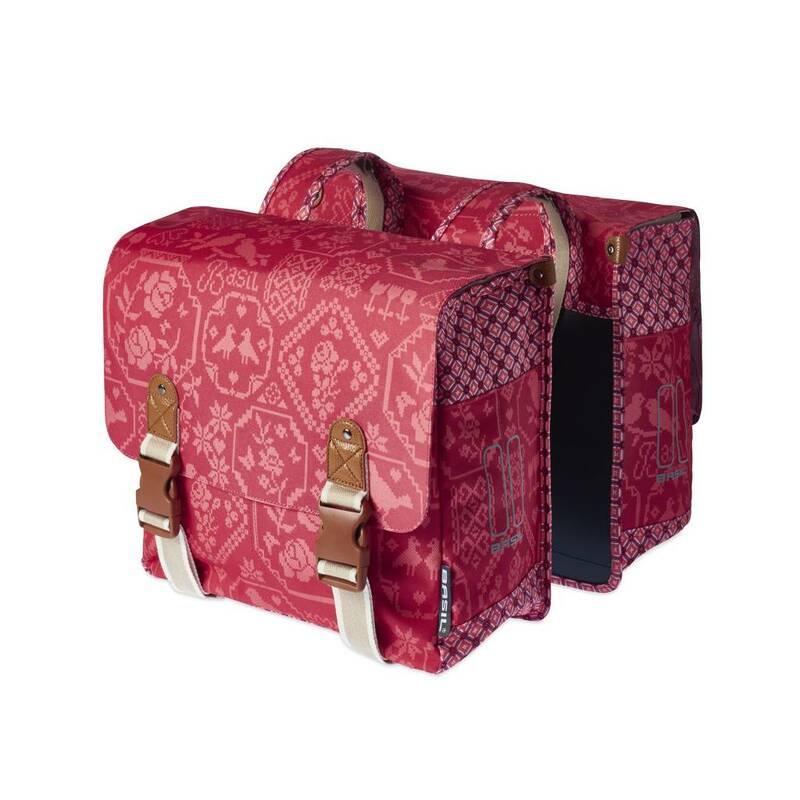 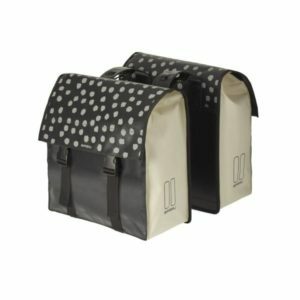 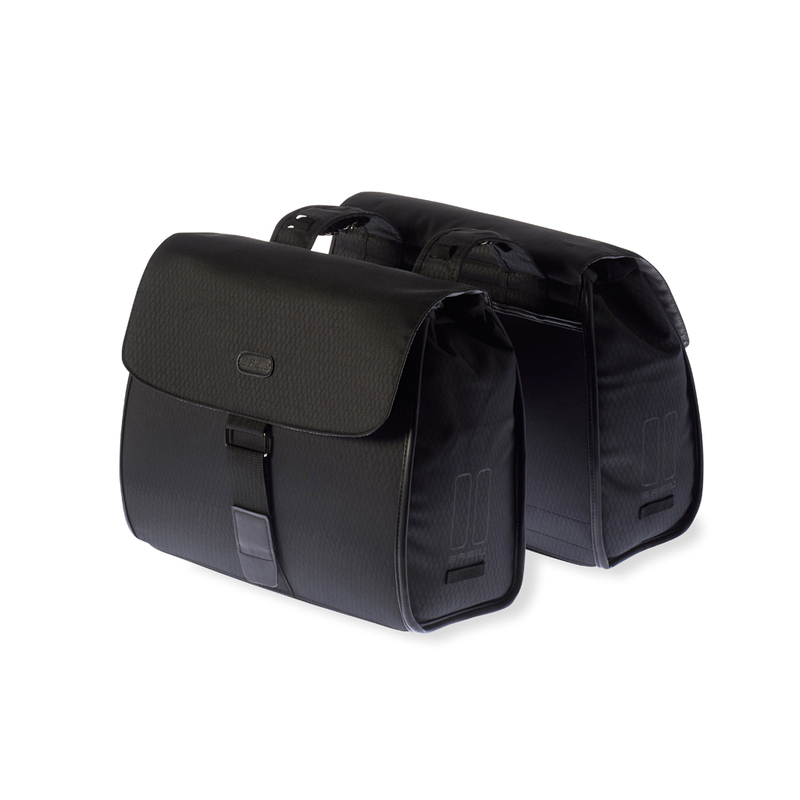 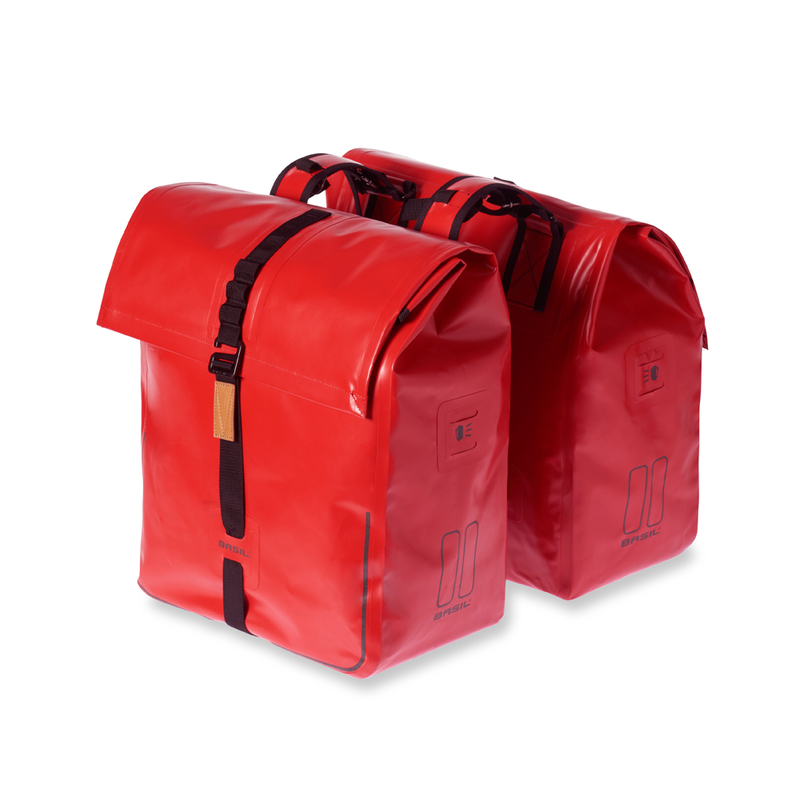 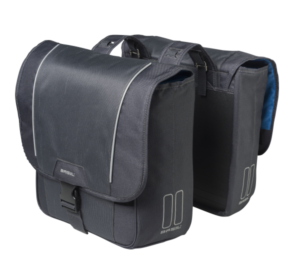 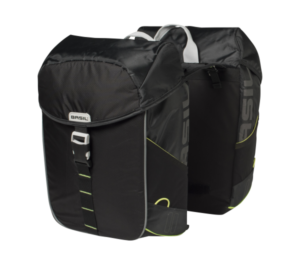 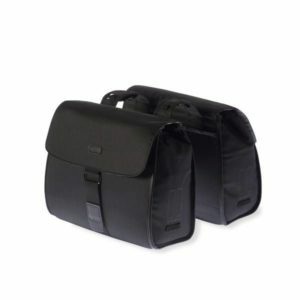 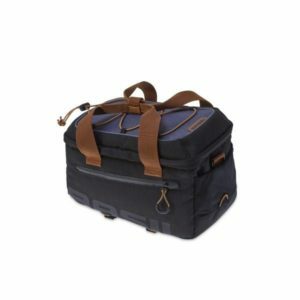 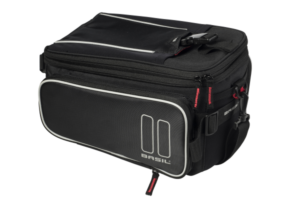 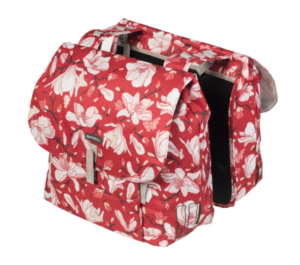 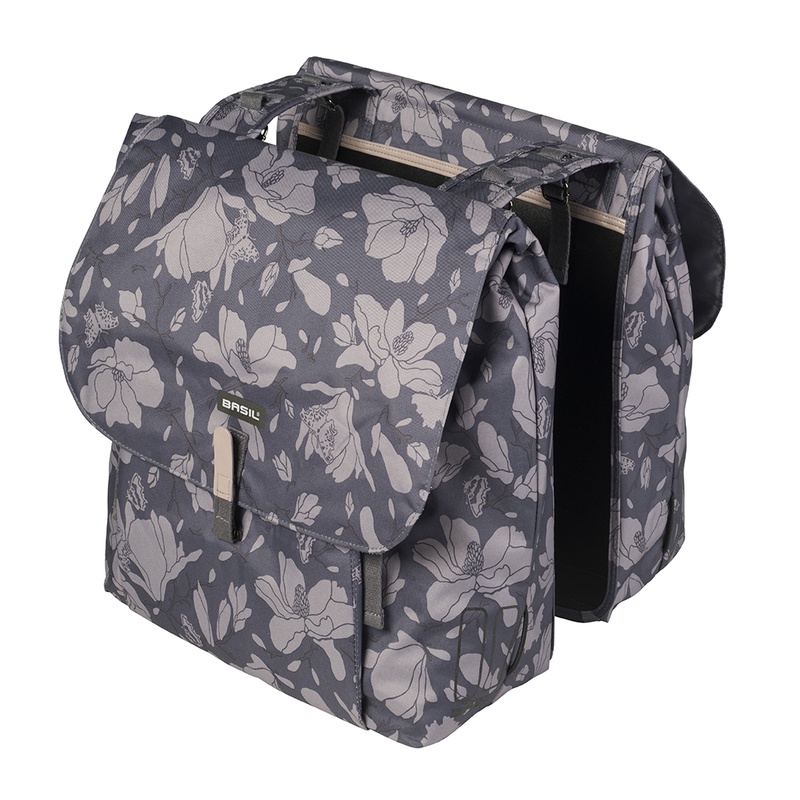 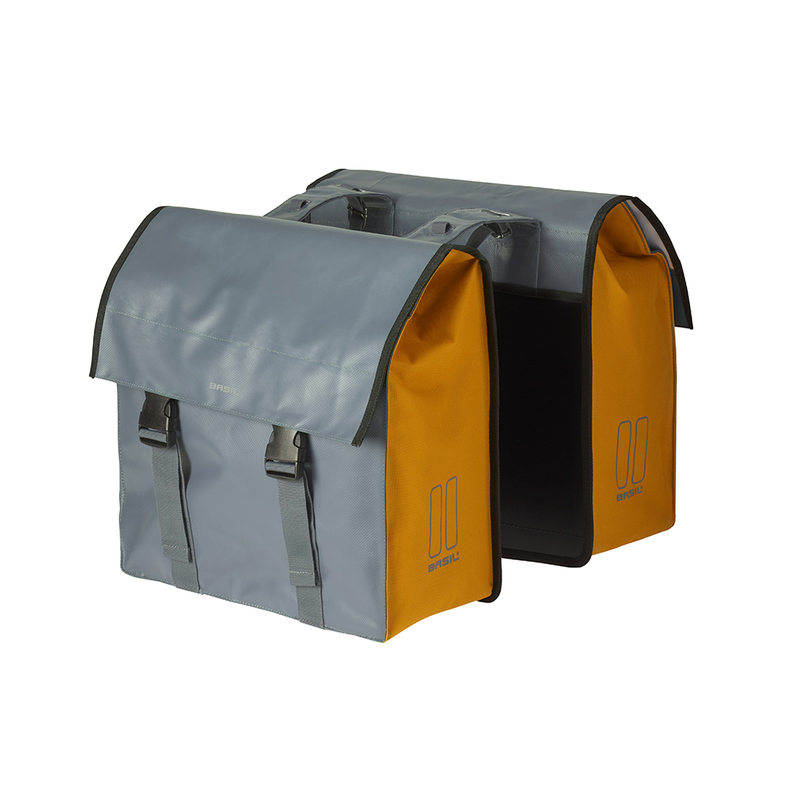 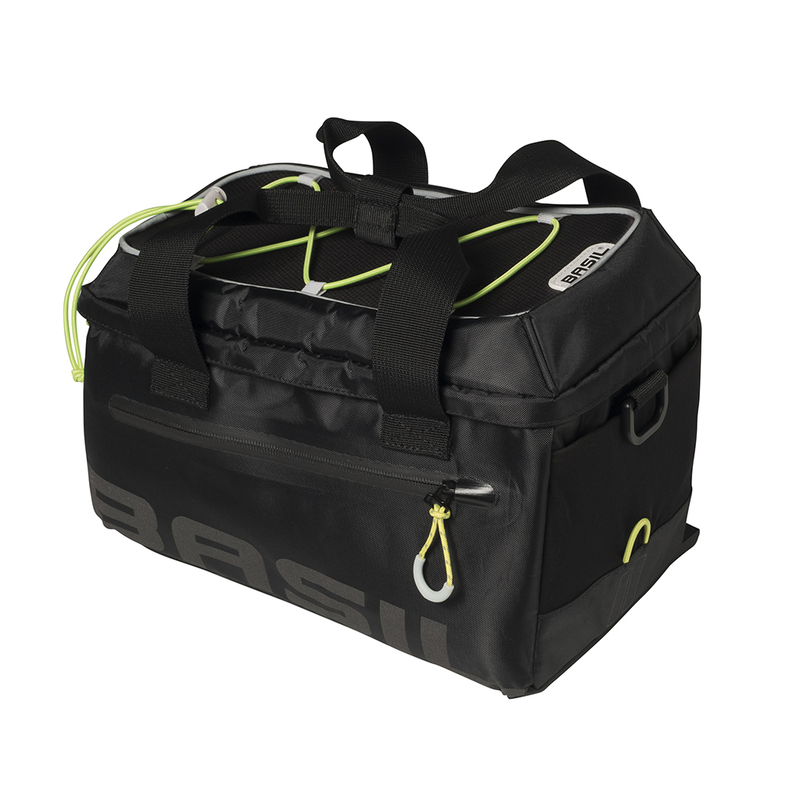 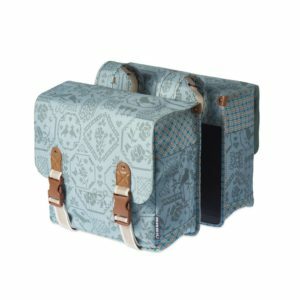 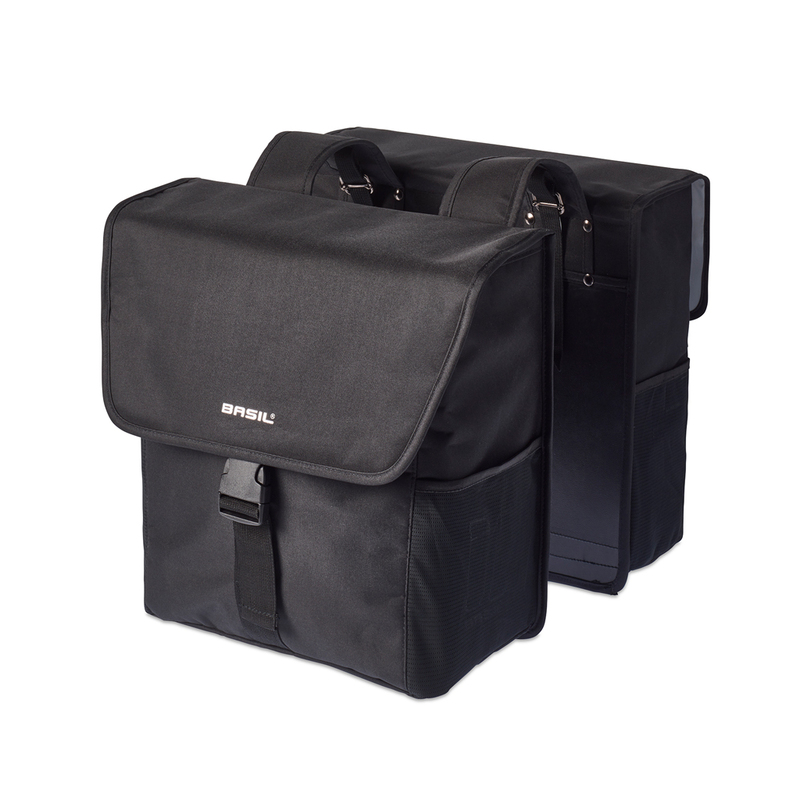 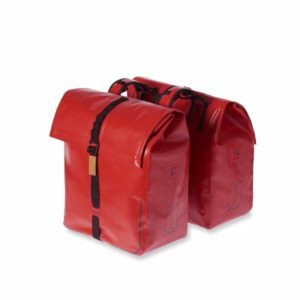 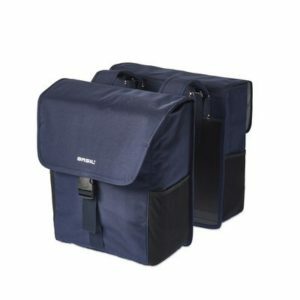 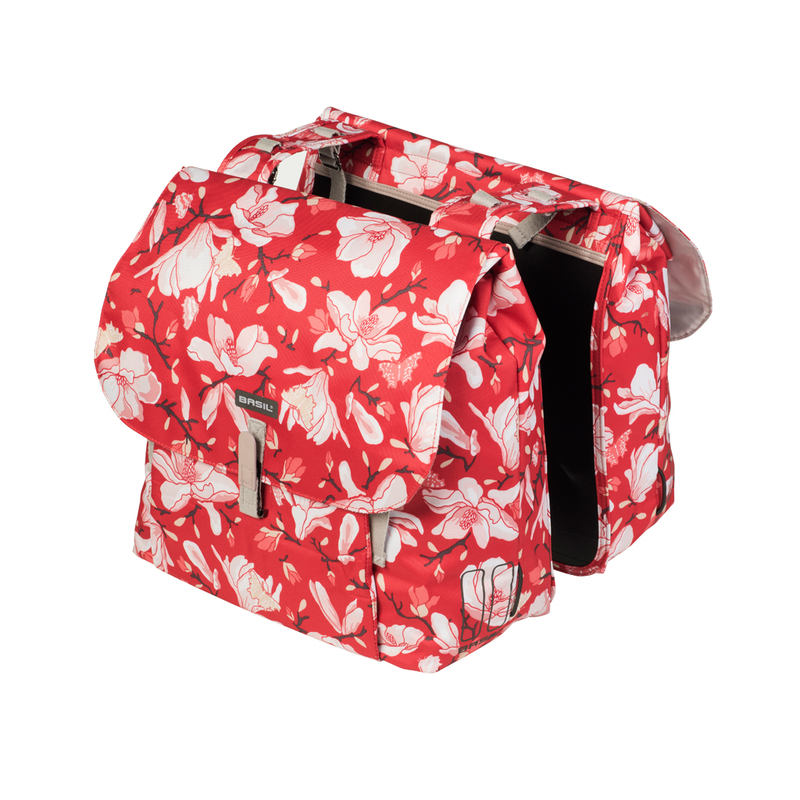 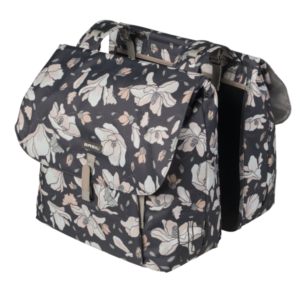 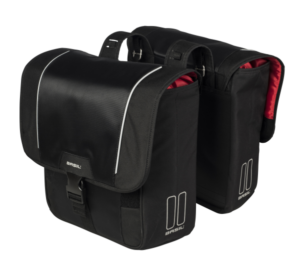 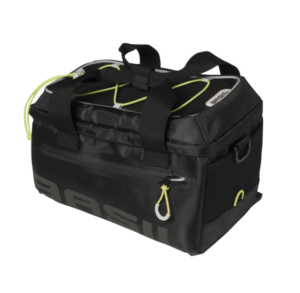 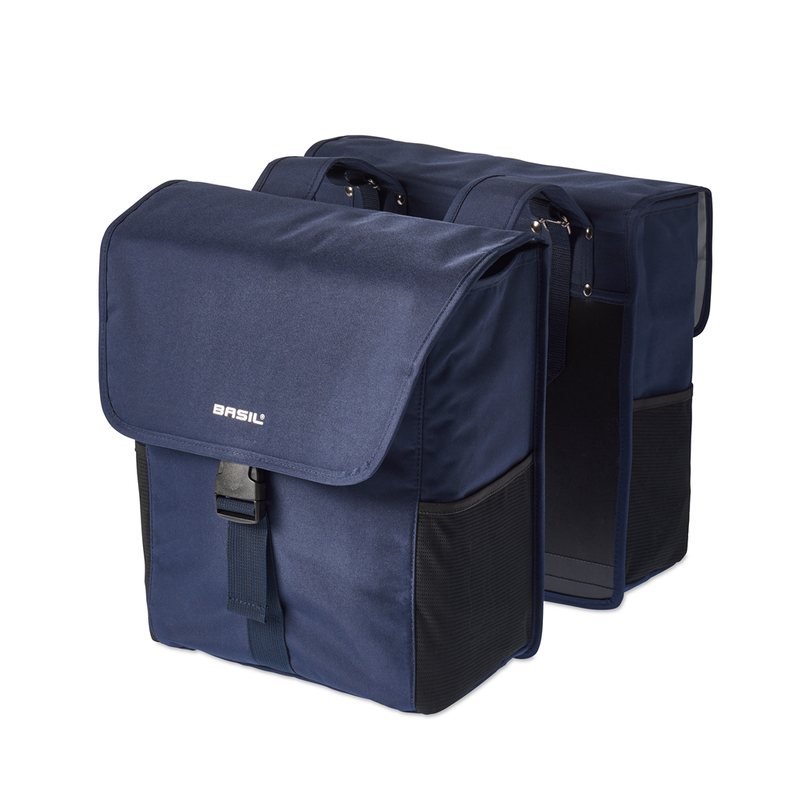 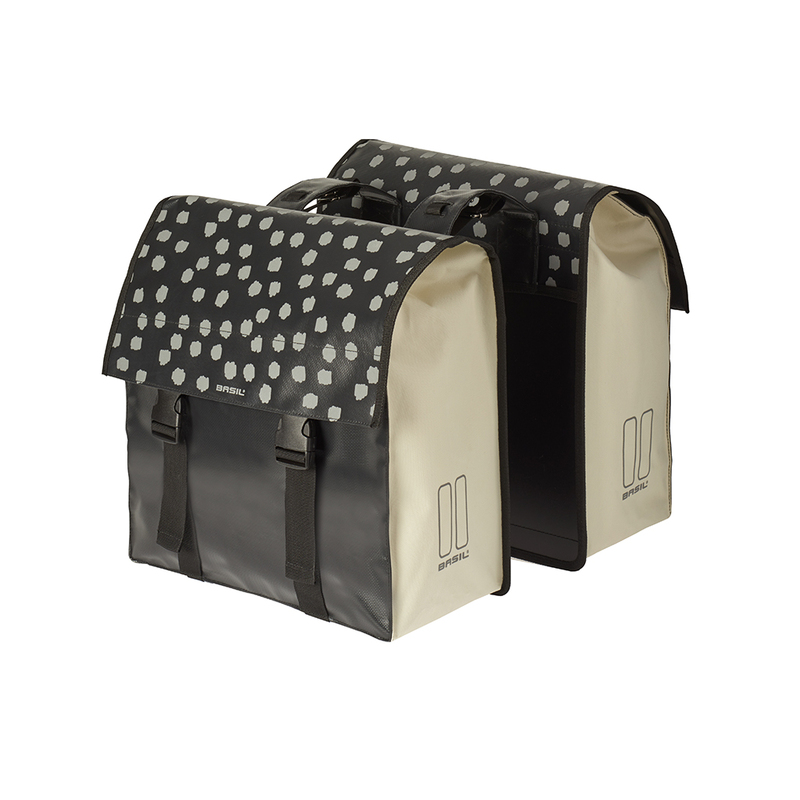 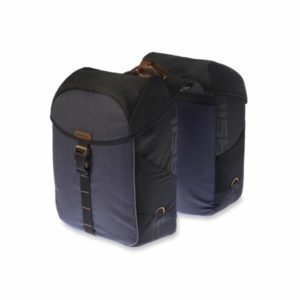 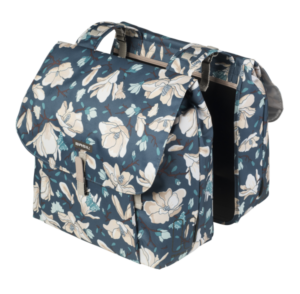 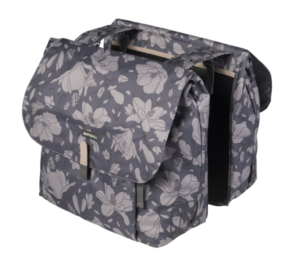 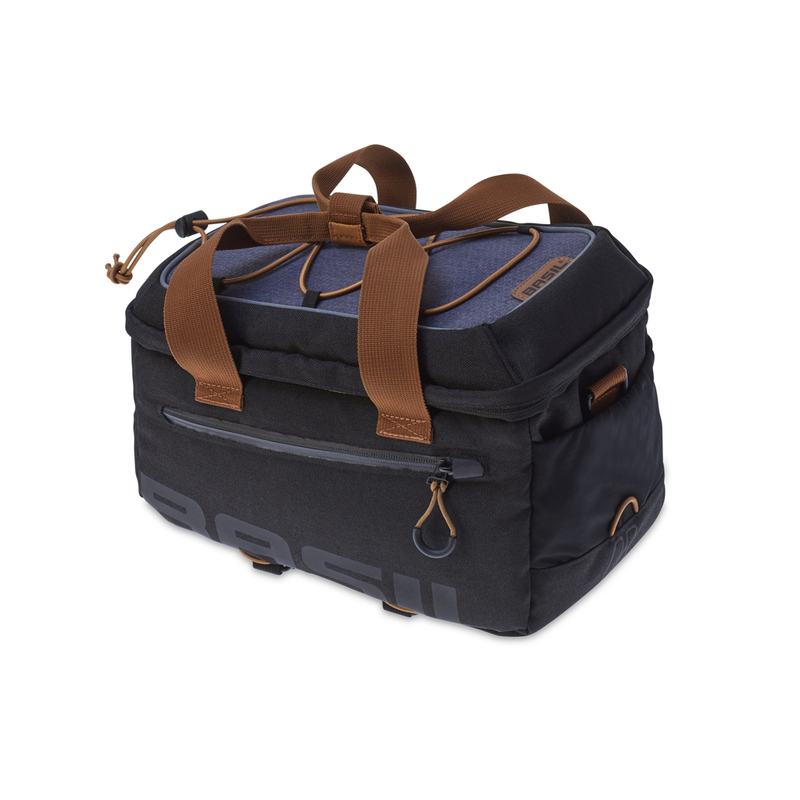 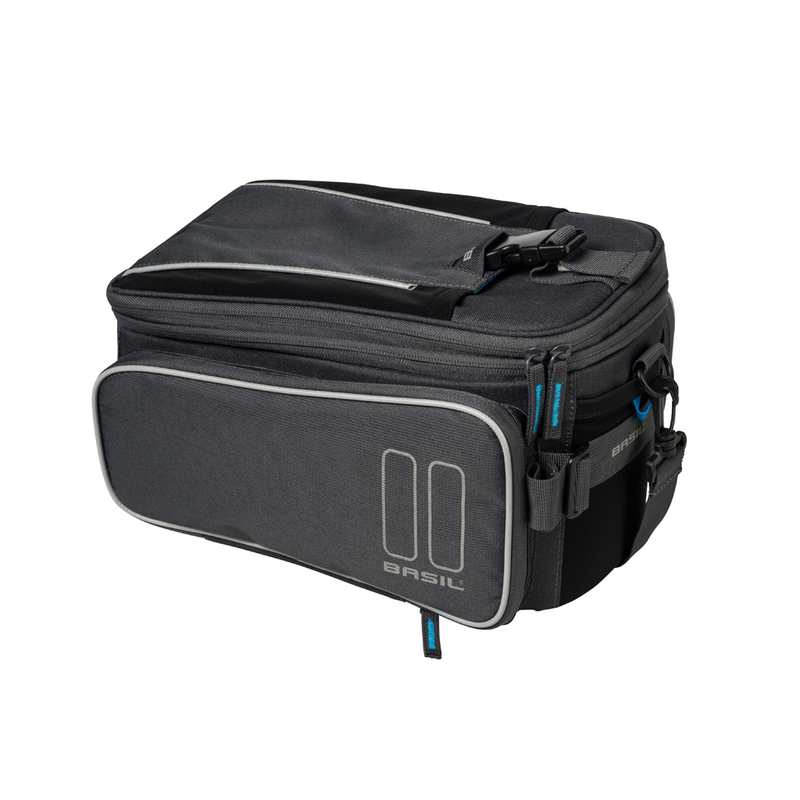 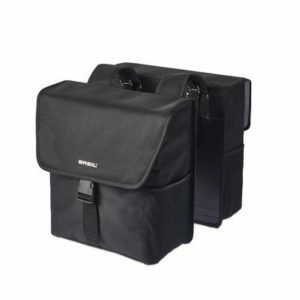 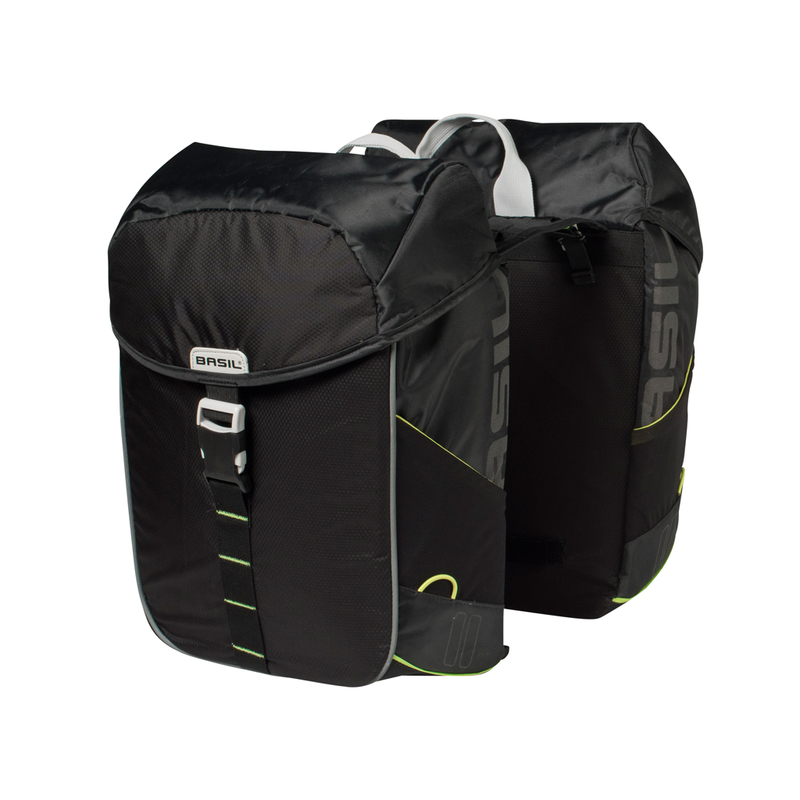 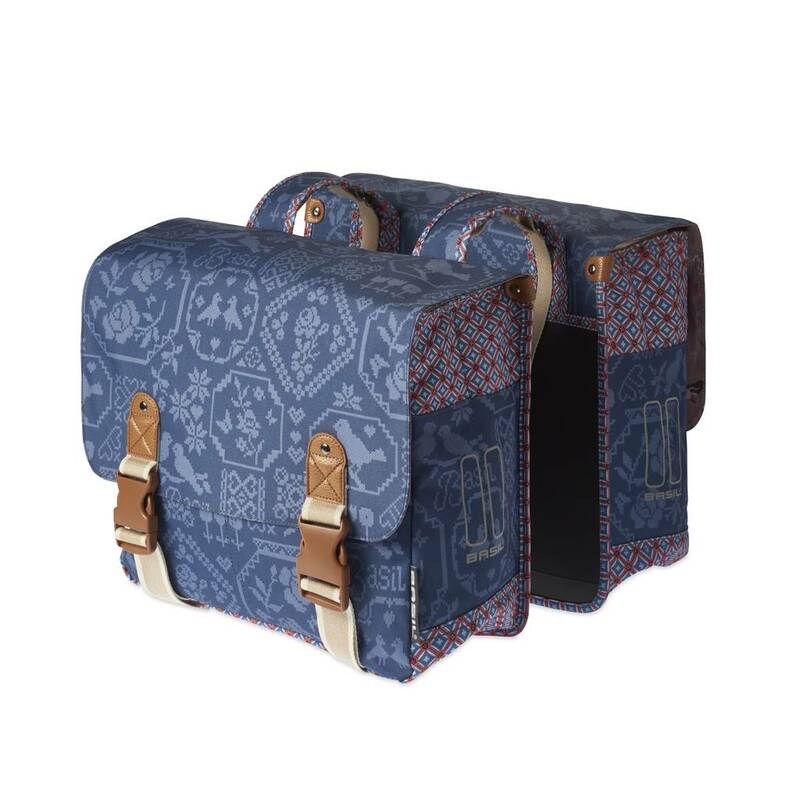 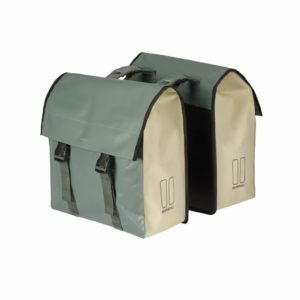 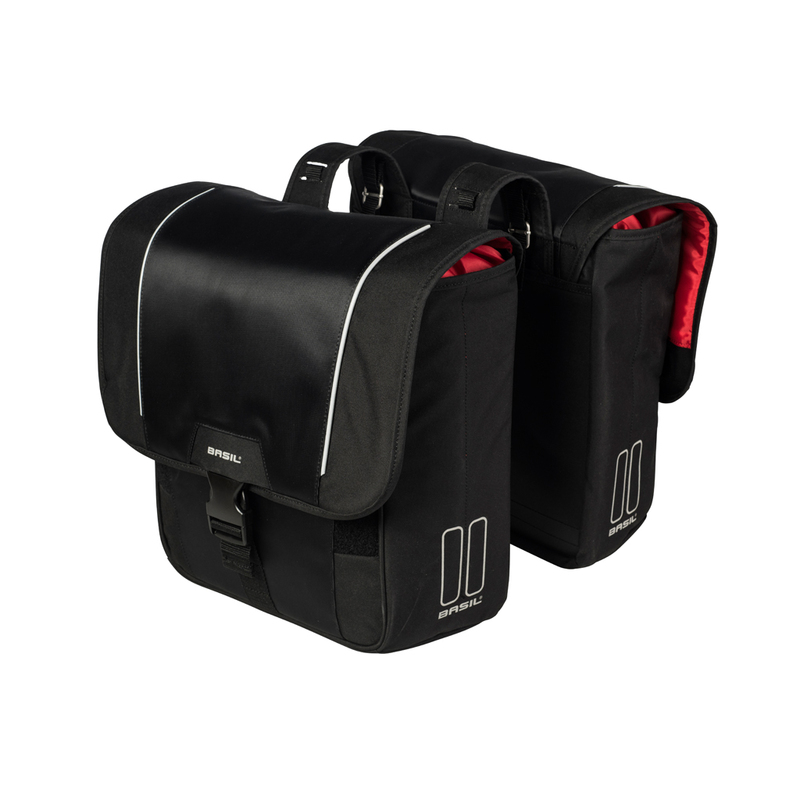 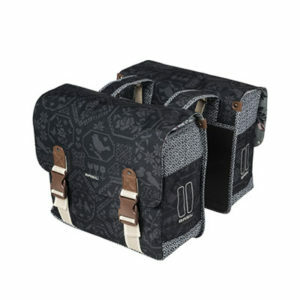 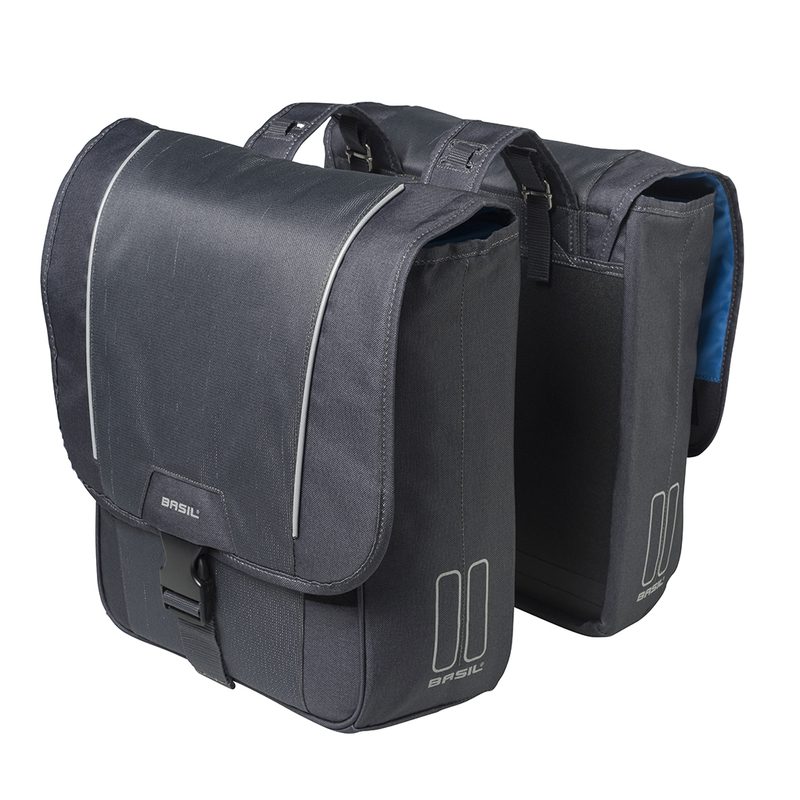 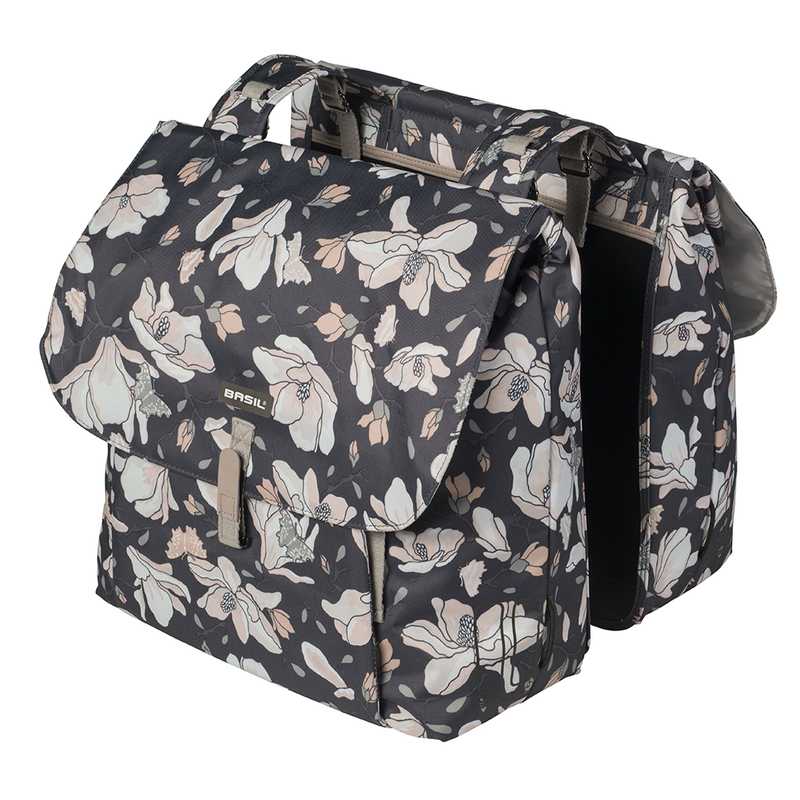 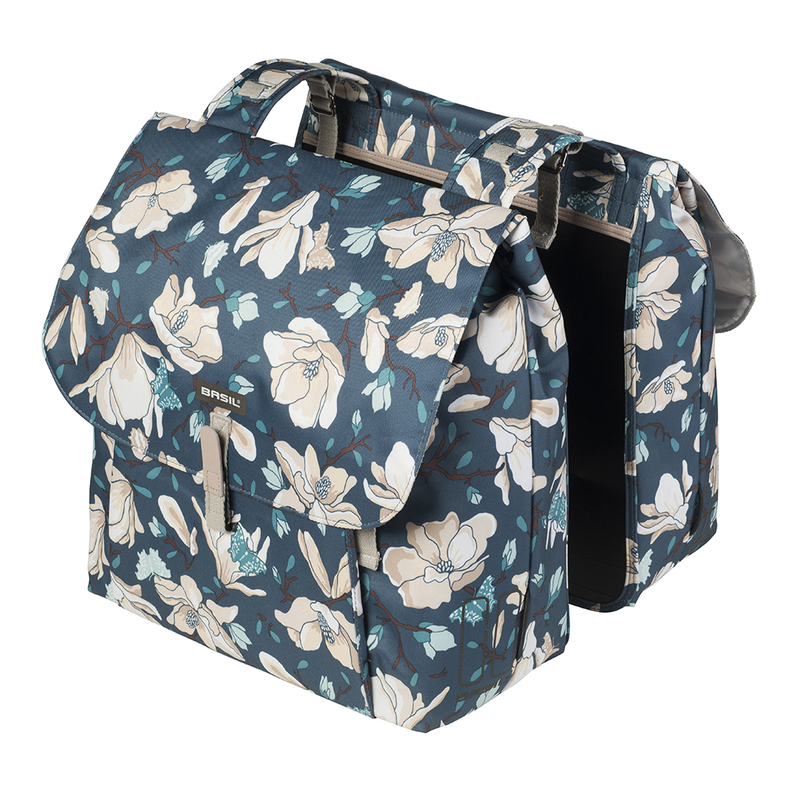 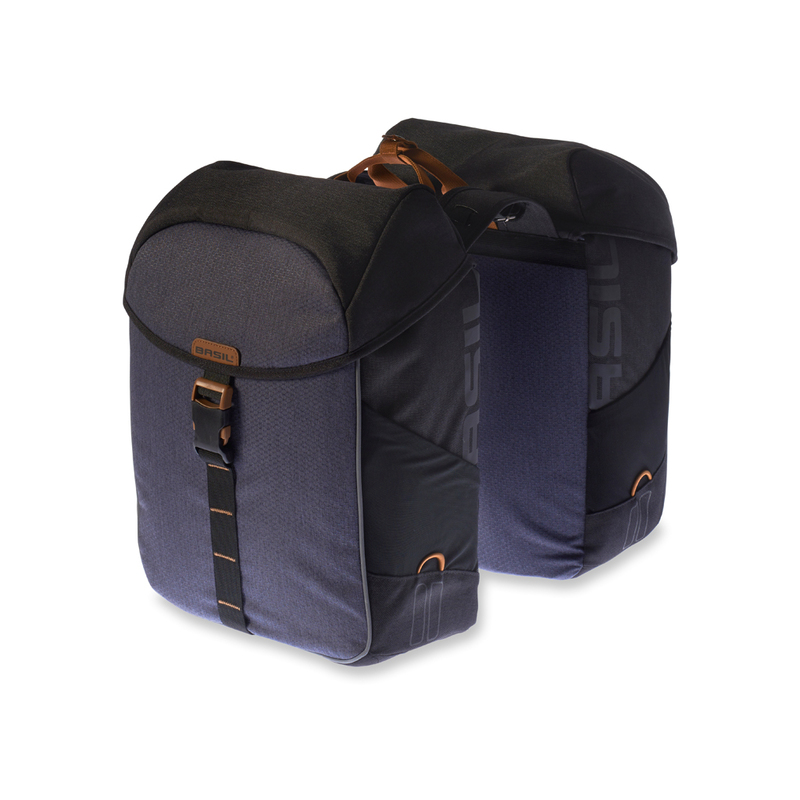 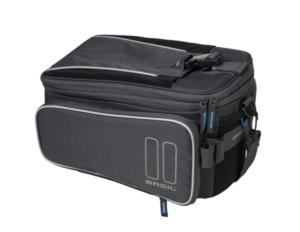 The current MIK compatible collection of bicycle bags offers plenty of choice for consumers, retailers and distributors. And the best part? 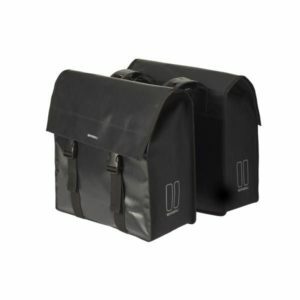 The open-platform approach allows other bicycle accessories manufacturers to produce MIK compatible bicycle accessories as well.